Hart Motorsport would like to congratulate Valentino Rossi on his 9th World Championship at the weekend. 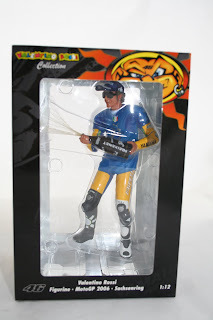 To celebrate we have 11 different Rossi figures in stock from 1997 through to 2006. All 1:12 scale and made by Minichamps these figures look great on display next to some of the stunning 1:12 bikes that Minichamps have released over the years. For details on the Rossi figures plus many Rossi bikes and Rally cars please visit our shop below. 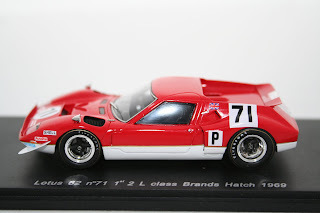 For details on these models and many more please visit our shop below.